House music’s Masters At Work return to Ministry of Sound for the first time in six years to headline Defected In the House on Saturday 9 August. 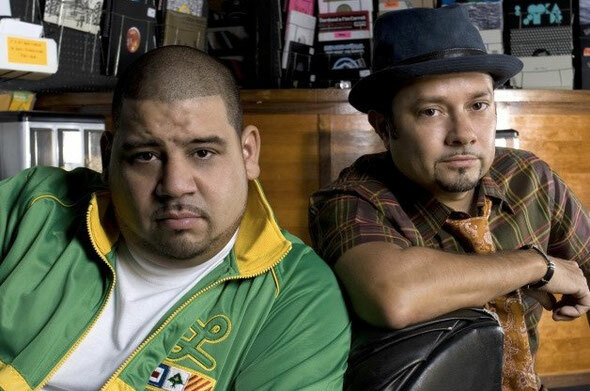 Kenny Dope and Little Louie Vega will be channelling their trademark New York house and garage sound at the hugely popular Defected In The House party. The DJ, producer and remix duo, who rarely appear together as Masters At Work, recently collaborated on a remix of Donna Summer’s ‘Last Dance’. Known for their universal groove, their DJ set combines house, hip hop, techno, funk and disco with Latin, African and jazz influences. Together as Masters At Work, they have worked on original productions for Luther Vandross, Bebe Winans, George Benson, Barbara Tucker, Jocelyn Brown, and salsa stars Tito Puente, Marc Anthony and India, who’s Masters At Work project included the all time house classic track ‘To Be In Love’. 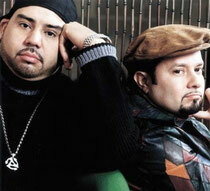 Side projects such as Nuyorican Soul and Bucketheads have also cemented their legendary reputation. The duo will be supported by Defected’s Simon Dunmore in The Box with Sam Divine and Andy Daniell in 103. Original Ministry house night Rulin will host the Baby Box. For no reason accept that it’s fantastic, check out the wonderful MAW ‘Backfired’ below. I got this site from my pal who shared with me concerning this web site and at the moment this time I am visiting this web site and reading very informative posts here.